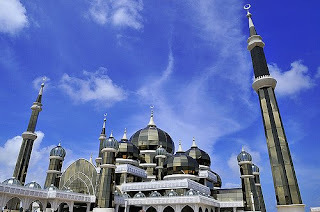 Masjid Kristal in Terengganu, Malaysia. 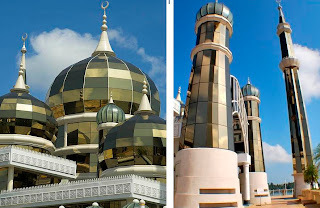 This Mosque was built to create the new Islamic Civillization for the Islamic Country. 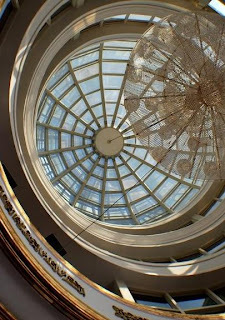 It's absolutely breath-taking!